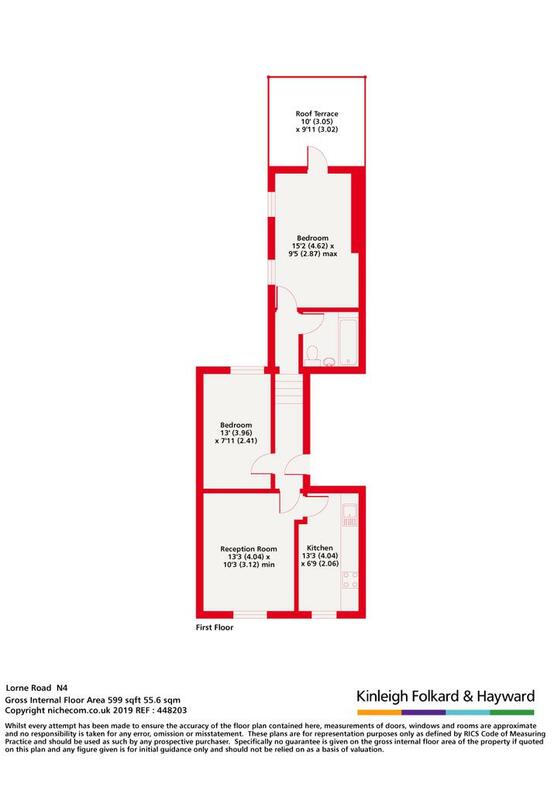 A fantastic two double bedroom flat with a roof terrace available to rent. 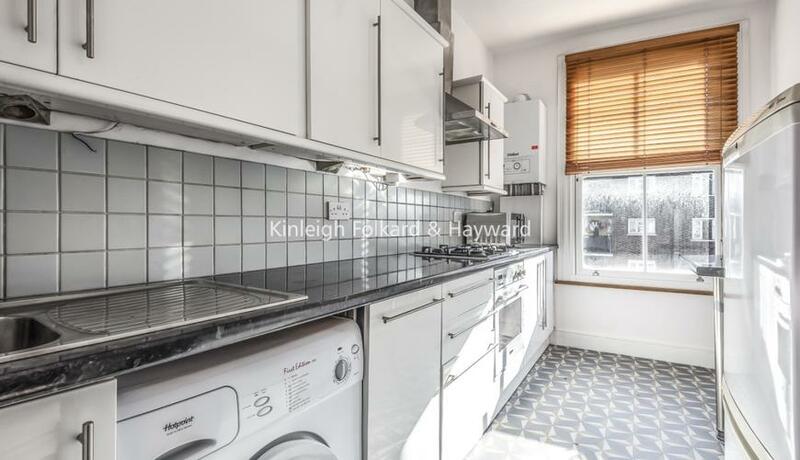 Situated close to Finsbury Park Tube and amenities. Offered part-furnished and available now.